Samsung Galaxy M series is now officially available in India. 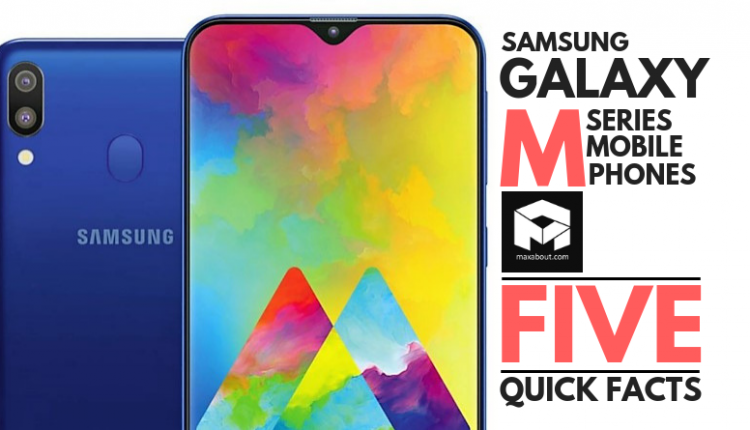 The launch of two products named Galaxy M10 and M20 brought back the good old days to the brand when it used to be popular for value for money products. The range starts with Galaxy M10 at INR 7,990 and ends at Galaxy M20 at INR 12,990. 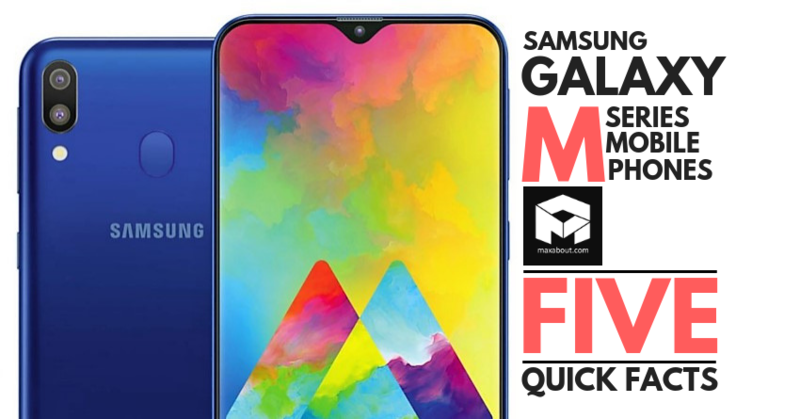 Those who are looking forward to buying one of the two brand-new options, here are the five must-know facts for Samsung Galaxy M series smartphones. 1) Display – The entry-level Galaxy M10 comes with a 6.22-inch Infinity V display with 19:9 aspect ratio and HD+ resolution. The 90% body to screen ratio is achieved with this setup for the phone. On the other hand, Galaxy M20 comes with a 6.3-inch display with FHD+ resolution and 19.5:9 aspect ratio. The screen supports 409 PPI on the flagship M-series phone. 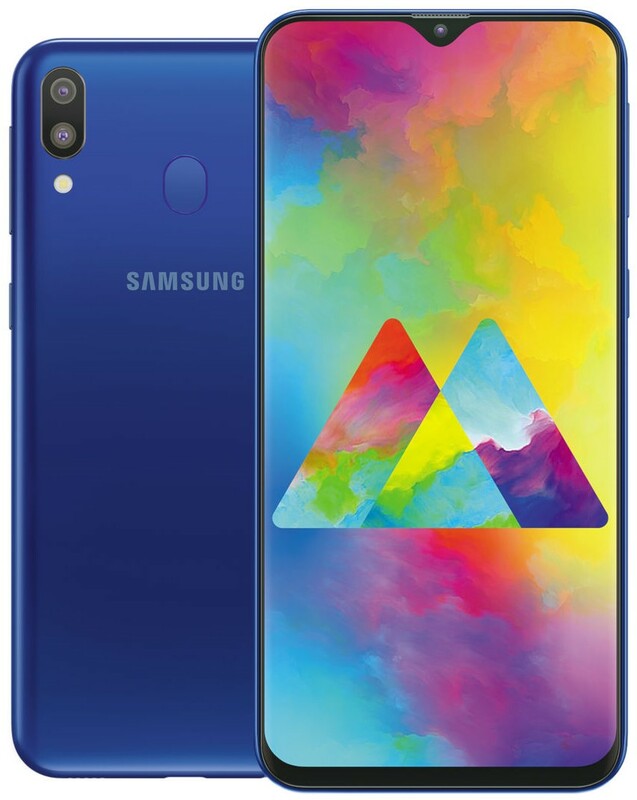 2) Processor – Samsung Galaxy M10 is powered by a 1.6 GHz Exynos 7870 Octa-Core processor while M20 can be had with an even more powerful 1.8 GHz Exynos 7904 processor. The latter is available with Mali-G71 MP2 GPU and 14nm FinFet Process. 3) Variants – Samsung has taken care of both the heavy and mild users in the smartphone segment. The base version priced at INR 7990 offers 2GB of RAM and 16GB of internal storage while the higher priced M10 (INR 8990) comes with 3GB/32GB combination. On the other side, Samsung Galaxy M20 comes with 3GB/32GB combination for INR 10,990 while 4GB/64GB can be had for just INR 12,990. 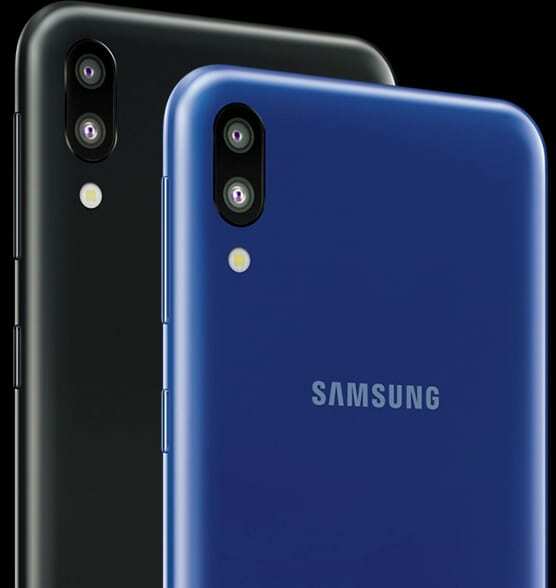 4) Camera – Samsung Galaxy M10 is available with a 5MP lens with in-display flash for the front while M20 features 8MP camera with f/2.0 aperture. The rear camera set-up on both the smartphones is common, offering 13MP standard and 5MP ultrawide combination for impressive shots. 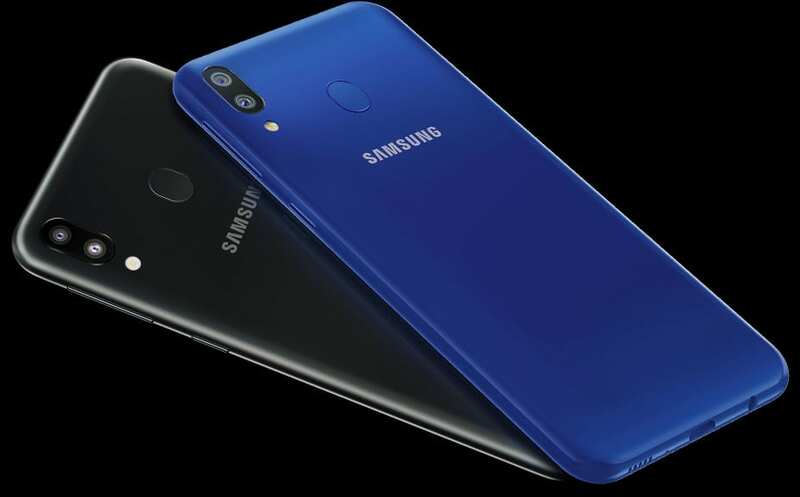 5) Rivals – The price segment places Samsung Galaxy M10 against Realme C1, Realme 2, Xiaomi Redmi 6 and Redmi 6 Pro while the bigger M20 is locking horns with Realme U1 and Xiaomi Redmi Note 6 Pro. The prices vary for different memory options on all the rivals.